Today’s edition of the selfie local tabloid once again demonstrates its Heraldcentric theory of the universe, as it reports that the trial of alleged Boston Marathon bomber Dzhokhar Tsarnaev is all about, well, the Boston Herald. 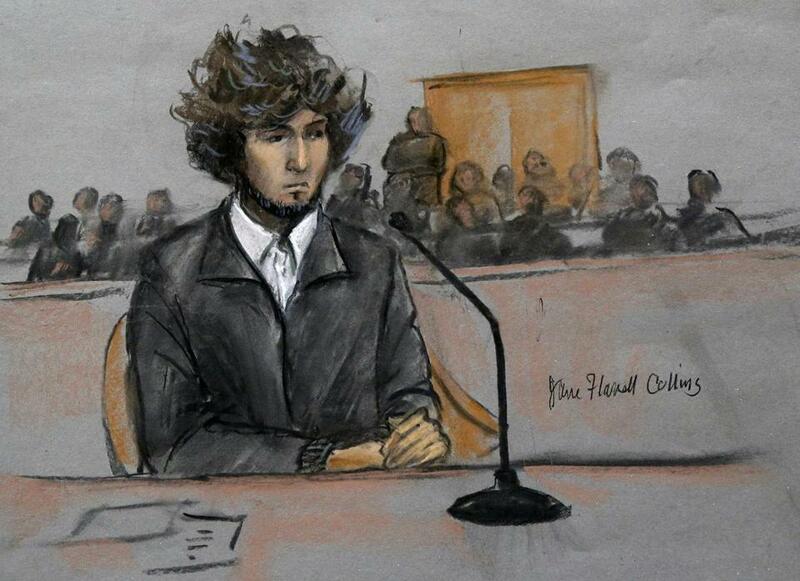 Boston Marathon bombing suspect Dzhokhar Tsarnaev’s lawyers have again asked a judge to postpone his trial, challenging prosecutors’ claims about their preparation process and slamming a Herald column that criticized the defense’s repeated efforts to seek delays. In the motion filed yesterday, Tsarnaev’s legal team disputes the government claim that they have refused to stipulate to any evidence — an acknowledgement that would preclude bringing in officials to testify about how it was acquired and handled. 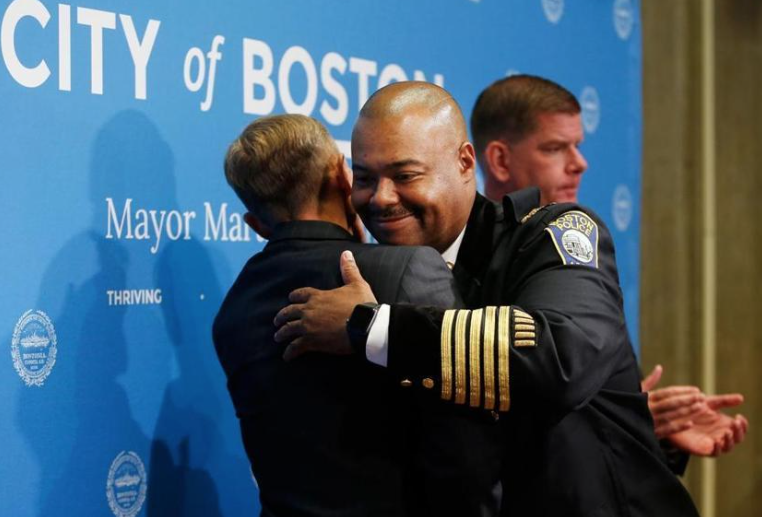 As you might expect, crosstown at the Boston Globe there’s nary a word about foot-dragging or stalling or stipulating . . . or the Herald. 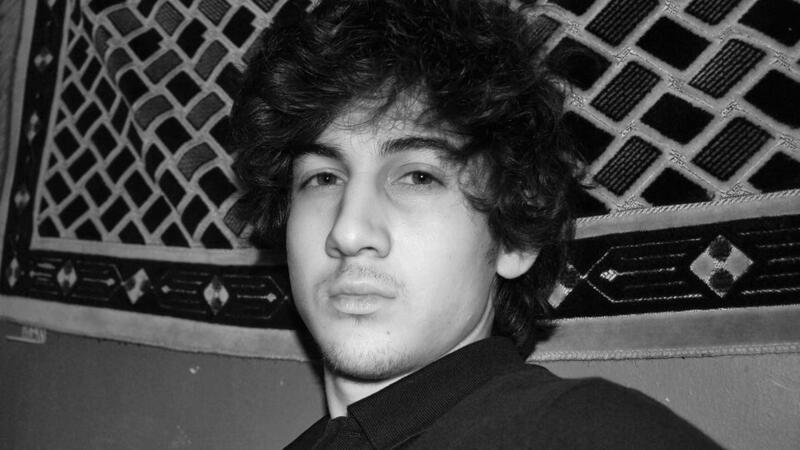 Attorneys for Boston Marathon bombing suspect Dzhokhar Tsarnaev renewed their push Monday to delay his death penalty trial, set to start in one week, until the fall. In papers filed in US District Court, the attorneys for the 21-year-old, who is accused of detonating two bombs at the 2013 Marathon finish line along with his late brother, Tamerlan, said the government has handed over thousands of documents to them at the last moment. 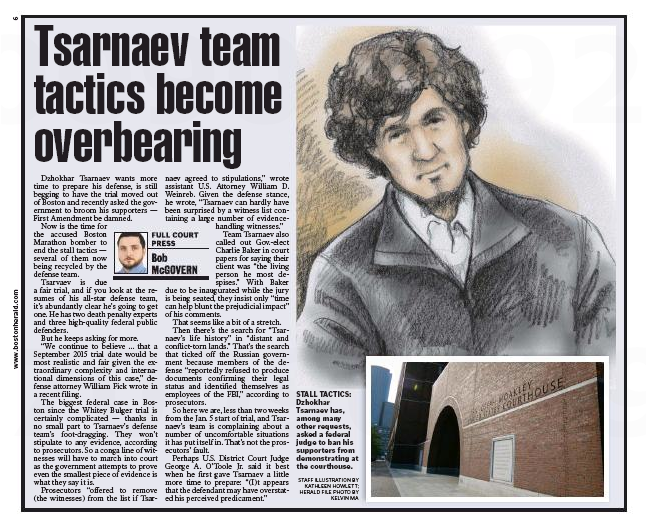 As a result, the attorneys wrote, there is no way they can be ready to defend Tsarnaev both during the trial, and if he is convicted, during the penalty phase, where jurors will be asked to decide whether the former Cambridge resident deserves the death penalty. One town, two different trials, eh?